My law firm prides itself on prompt, careful and complete representation for individuals and families to resolve the financial problems that often cause stresses that can be a root cause of personal issues that can destroy an individual’s self-esteem, spilling over into destructive personal behavior. Assistance can be found in the Bankruptcy statutes and laws contained in our federal codes and statutes of The United States of America. It is my pledge to you to act in an efficient, cost effective manner to resolve any legal issue to which you or your family are subjected. Bankruptcy is not the only way to resolve your financial problems. An integral part of my practice to pro-actively resolve past-due bills outside of bankruptcy court if at all possible. 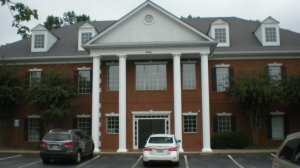 I have been providing expert legal assistance in Georgia since 2009. 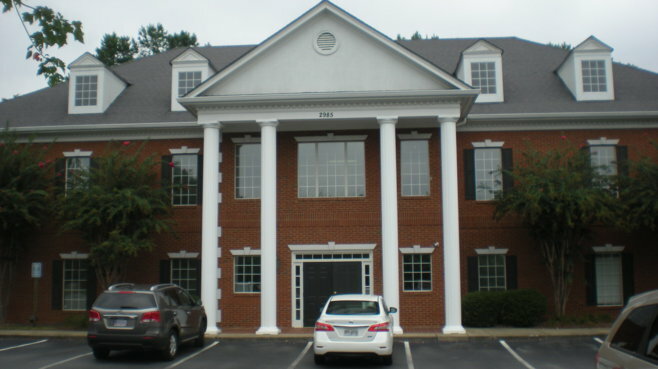 9+ years working in the personal injury area of the law in Georgia, 4 of those years as a Georgia attorney. Return phone calls within one business day at the least.